Since its unveiling on the market a few months ago, the 2016 Honda Civic has been garnering a lot of praise from both media and consumers. Completely redesigned this year, the Civic is now more spacious, more eco-friendly, safer, and there is even a turbocharged engine available. 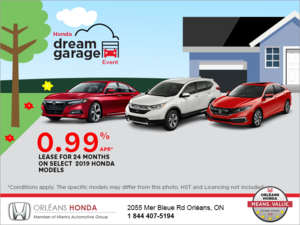 Proof that Honda engineers did their homework, the Civic was just recently named a top three finalist for the title of Canadian Car of the Year by the Automobile Journalists Association of Canada, or AJAC. The field this year included 41 new vehicles, and after a full week of extensive testing, the Civic is now in the top 3. The winner will be announced early February. The 2016 Honda Civic has already received one very important award, the title of North American Car of the Year which was announced at the Detroit International Auto Show at the start of January. “The 10th generation Civic was developed and is built in North America, making this North American Car of the Year win even sweeter,” said Dave Gardner, Senior Vice President of Operations, Honda Canada Inc. “Being built at our facility in Alliston Ontario and the number one car for Canadians for 18 consecutive years has cemented Civic’s importance in Canada. We are delighted that automotive press has recognized the new levels of styling, performance, advanced technology, safety, and value that characterize the new Civic." 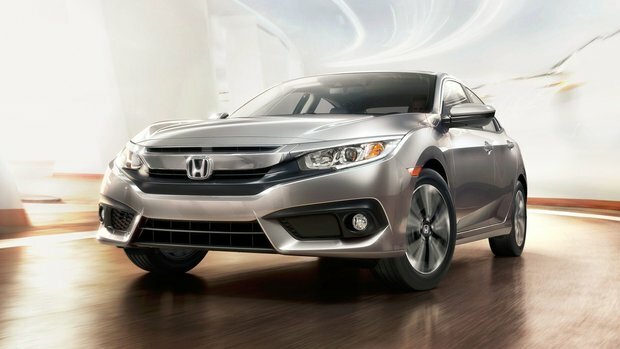 There is obviously a lot to love about the 2016 Honda Civic. 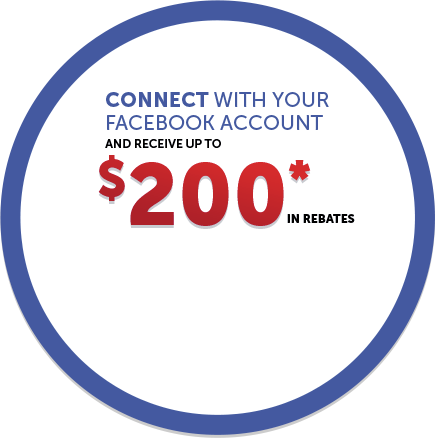 To learn more, contact us today at Orleans Honda!